"I was left with the impression she did not get home over the six furlong trip, and should be much more at home over today’s five furlong test"
Tease Made could run well at a decent price in this interesting contest. This filly caught the eye on debut when finishing sixth to Our Rodney at Pontefract last month. 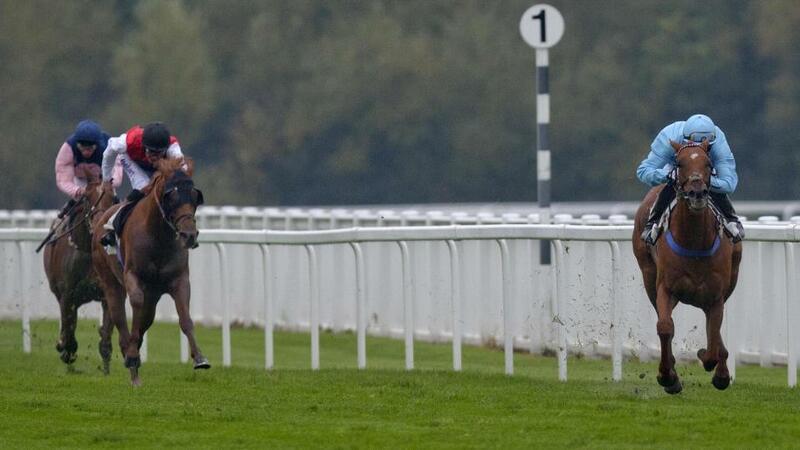 She held every chance a furlong from home, but failed to quicken when the chips were down. I was left with the impression she did not get home over the six furlong trip, and should be much more at home over today's five furlong test. I think she is open to a fair bit of improvement, and represents good value at [7.4] on the exchange. Swiss Pride is the favourite at [2.92] on the exchange. He was not beaten far in a handicap at Bath earlier this month and should appreciate the return to novice company. He is the main danger to the selection. Lady Annalee is the logical choice in this maiden. This filly finished second to Baritone in a three runner affair over this course last month. She attempted to make all, but was soon outpaced by the winner a furlong from home. This was her best piece of form to date and should make her presence felt in this modest event. At present she is trading at [4.0] on the exchange. Beer With The Boys sets the standard but is fully exposed. He is winless in eight starts, and is vulnerable to an improver. At present he is trading at [4.0] on the exchange.